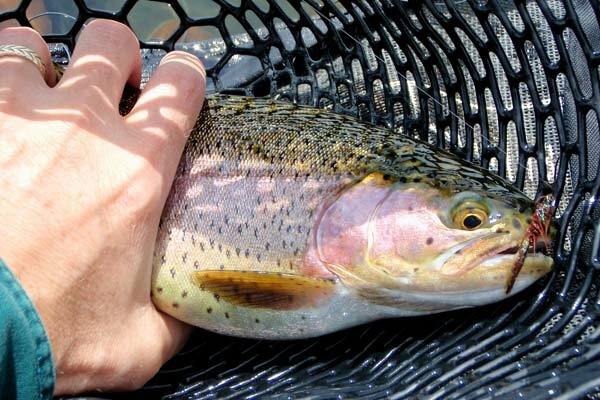 Last week’s fishing report from the Nevada Department of Wildlife (NDOW) said that trout fishing at the Wayne Kirch Wildlife Management Area had slowed; PowerBait was the bait of choice as flies and lures were having minimal success. I don’t always believe fishing reports because so many variables enter into them. Some of these sites have drop boxes for anglers to leave their personal results (I have filled out a card or two, but usually don’t). Game wardens in the area can interview anglers and inspect catches, but that depends on the timing of their visits. Generally, the fishing reports are good indicators, but they are not absolute. Still, warming temperatures were indeed indicators that the trout would become lethargic and less active while the bass would become more aggressive starting with their spawn. 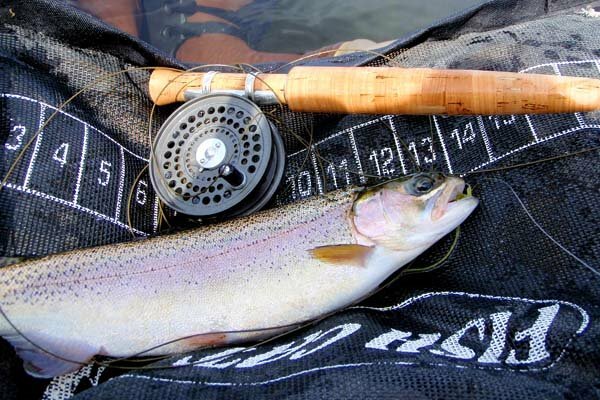 (Catching bass on a fly rod is fine sport, but trout have an appeal to me that goes back to my New England roots.) I had missed the early spring fishing, which is usually strong after the ice melts off the reservoirs and lakes. Work commitments, a long fought Family Court battle over former foster children, and even family illness and death made early fishing trips unthinkable. The upcoming Memorial Day weekend meant more campers and fishermen than ever would be fleeing their cities seeking a cheep vacation away from the depressing economy; I did not want to be one of that crowd. 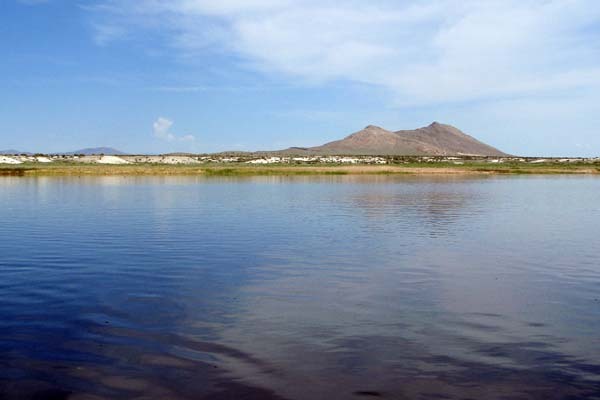 But an opportunity arose to take a “fishing day” on the Friday preceding the holiday weekend, and so the decision became, “Where to go for a day-trip”? For me, a day trip requires the destination be within a two and one-half hour driving range (five hours of driving for five hours of fishing is a trade off I am willing to take when longer trips don’t fit into my family or work schedules). This usually limits me to places like Wayne Kirch, Eagle Valley, Pine Valley, Baker, and Enterprise. Paragonah Reservoir is about the same distance as Wayne Kirch, but I have yet to fish it. 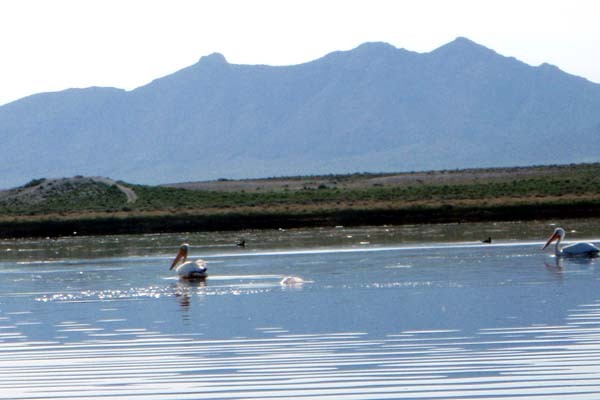 It has a distinct travel advantage over Nevada water in that most of the driving occurs on an Interstate rather than a small two-lane Nevada highway, which can save about forty minutes of round-trip driving (translated into forty extra minutes fishing the water). I have been contemplating a trip to Paragonah Reservoir for a year now. It sits about 7,800 feet up in the Dixie National Forest, near the town of Paragonah just north of Cedar City. 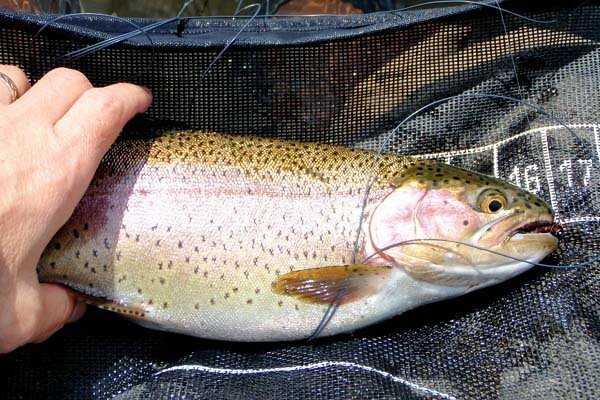 The reports I have read indicate a wild but somewhat over-populated rainbow trout fishery. What intrigues me the most is the wild trout spawning up the Red Creek tributary, which seems to be somewhat of a local attraction that is afforded special protection. (Well, Paragonah is a small town and watching fish spawn is, to some of us, and amusement.) But, the weather forecast was predicting thunderstorms near Cedar City and so waiving a chrome-tipped fly rod on a high mountain reservoir was not something I should be doing. The forecast also predicted cloudy skies at Wayne Kirch which could keep that water a little cooler. 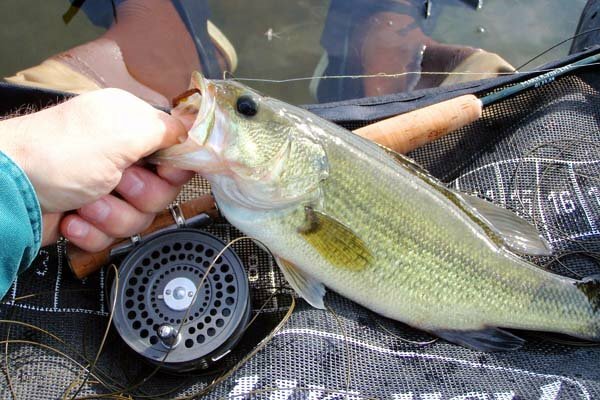 And from what I read about Paragonah, Wayne Kirch has larger fish which further justifies delaying the Paragonah trip. I decided to hit the road by 4:00 am which would put me on Haymeadow Reservoir at Wayne Kirch by 7:00 am in order to avoid the mid-day heat. Hopefully the NDOW fishing reports were wrong. I usually try to set realistic expectations. Actually, I try to find blessings in all things, even disappointment. I fish to catch fish. But I have had a few fishless days in my angling life, and even more “almost” fishless days. On those days you have to learn to soak in the beauty of nature, the serenity of being outdoors away from the pressures of life in the big city. I was hoping to catch a few fish, maybe less than usual, at Wayne Kirch. I really didn’t care; I just needed a break from all the events of this past winter. I went with what I thought were realistic expectations. When I arrived just before 7:00 am there were two guys preparing their watercraft. Several were fishing from the dam (which is the only place water is reachable from the shore). One gentleman with Nevada Test Site plates was launching a row boat. He was about my age and cordial. Another younger man in his thirties was hustling to launch a homemade fish attack craft. He had his vehicle stereo playing loud music; I didn’t necessarily find the music offensive, but the volume irritated the heck out of me. He had a cigarette dangling from his lips as he inflated a raft boat on which he then secured a large piece plywood. On the plywood he placed a chair and a trolling motor. I had launched my float tube and had landed a few fish before he got his creation mobilized. He had two rods going at the same time. He seemed in a hurry to fish, which no doubt was partly fueled by the piercing stereo, which thankfully he shut off before taking to the water. I gave him lots of points for creativity. I, too, had taken two rods on the water. I started with my nine-foot, five-weight Fenwick. On about my fourth cast I caught a nice fourteen inch rainbow, and then several large mouth bass under twelve inches. Then it seemed to slow down; maybe NDOW was right. 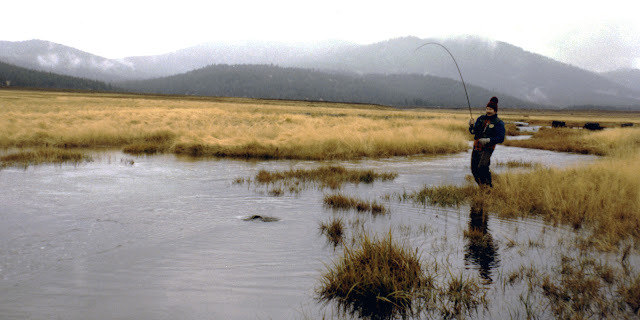 I remembered from my last visit that some anglers were having success on the far western shore; perhaps there was a spring emitting cooler water that might attract the trout. I began kick-paddling in that general direction. Along the way I picked up a few more trout ranging from eleven to fourteen inches. I started with a green wooly bugger with some tinsel, but switched to a nymph and a shrimp-like fly. All seemed to produce similar results. As I approached the western side there was activity on the surface water, but I wasn’t sure if it was caused by trout or bass. It was about then I switched rods and starting using my new six-foot, four weight rod. I immediately caught a thirteen inch bass on a size sixteen nymph with that little rod. I was pleasantly surprised. The bass were definitely in the shallows near the reeds, and I caught several on that tiny rod; I really broke it in. I left that spot and soon discovered a little hole-like area. The reservoirs at Wayne Kirch are shallow and the summer weeds really take over the water. Even on this trip in late May the weeds were starting to reach the surface in shallow areas. This little hole was perhaps deeper, or maybe there was a spring at the bottom. For whatever reason it was weed free within four feet of the surface for what seemed like half an acre. I was fishing a size sixteen beaded prince nymph with a floating line. It seemed like all of a sudden I was landing good sized trout with the little six-footer every five to seven casts. It was Nirvana, if I may borrow a term from the Buddhists and Hindus. 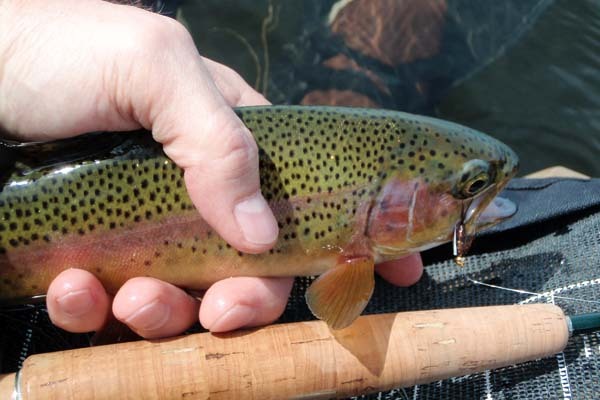 Every trout was at least fourteen inches, and one male of about sixteen inches was dressed in his spawning best colors. The larger trout did not come easily to the surface; they seemed to want to stay in the depths of the cooler water. I really had to work them gingerly with the six footer, which was often severely bent over. And the little Orvis CFO real screamed in agony as these trout ran for the deeper water. It was a blast! My stereo friend on the raft platform observed the action I was getting and motored over into “my” space (there is etiquette on the water if not outright rules against invading someone else’s fishing space, isn’t there?). You have to imagine that there were only four watercraft on the reservoir which is 190 surface acres in size; why would anyone be compelled to cut into one guy's little half-acre? When he got too close I politely asked him how he was doing. He said, “A little slow; only caught a couple”, to which I replied “I’m doing pretty good; twelve trout and five bass so far”. I then proceeded to cast in his general direction to see if he’d get the hint about disturbing my water with his lures. He must have understood as he trolled off towards the northern end of the reservoir. It was getting to be late morning and I promised Denise I’d be home by early afternoon. 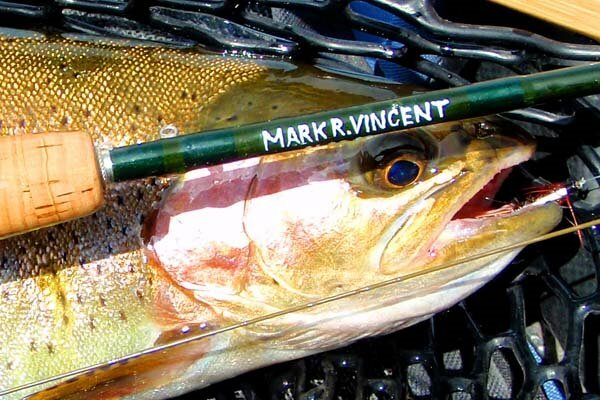 Before kicking towards the boat dock I switched rods again, back to my nine foot Fenwick. I found another “hole” on my way across the reservoir and picked up several more good fish. As I got closer to the dock I began to fish the reeds again. I’ve been known to do this on my way out of the reservoir. I’ve had success over the years landing one more large fish near the reeds which most watercraft anglers ignore on their way to stake out distant half-acre plots of water. 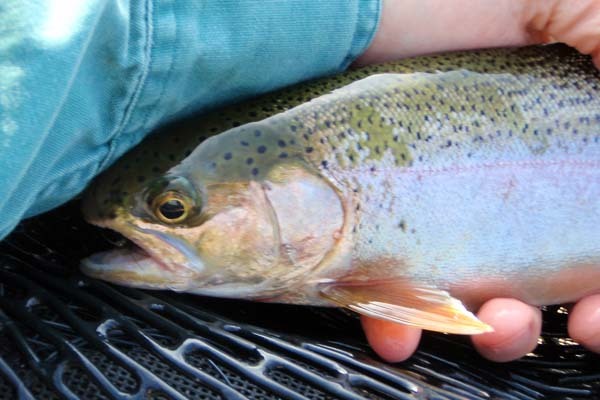 To my surprise I was rewarded once again with a large, seventeen inch rainbow still in its spawning complexion. It was a wonderful end to a much needed escape from Las Vegas. I landed seventeen trout and six bass over the course of my four and one-half hours on the reservoir; that’s one fish every twelve minutes. I lost count of the hook pull-outs and lost flies. 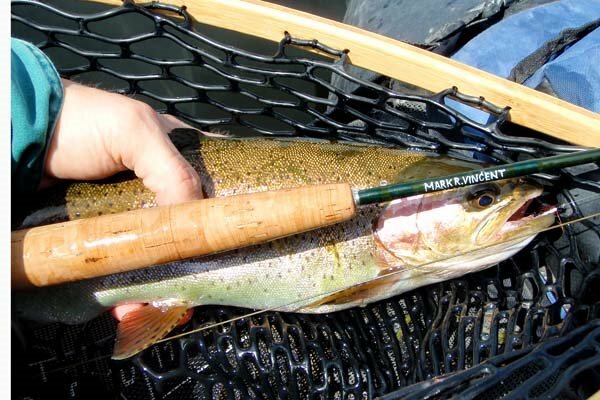 So much for NDOW’s report of slow trout fishing. I thanked the Lord for the blessings of the day, even though I owed thanks no matter what the day would have brought, extracted myself from the water and headed home. I probably should have said a prayer for my stereo friend; I’ll do that now as it’s never too late.